This mod adds Conduits which have an increased range, in the base game it is 500 and the new ones have 1,000,000,000. Are you tired of putting power lines everywhere for your lights? Yes? 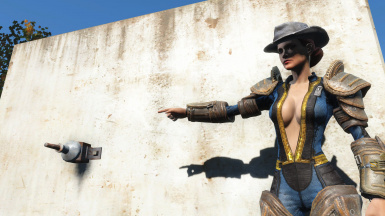 Then this is the mod for you! 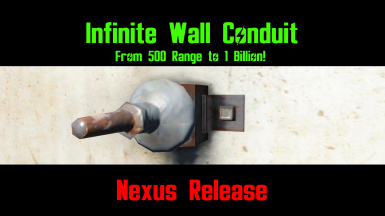 This mod adds a Wall Conduit which has an increased range, in the base game it is 500 and the new one has 1,000,000,000. The new Conduit requires 10 materials instead of the original 2 materials. When placing or attaching lines to it, it will freeze the game for a few seconds. If you want any other conduits like the ceiling or the floor ones to have an increased/infinite range just ask.